Tommy2 makes your life easier with accessible trending technology. 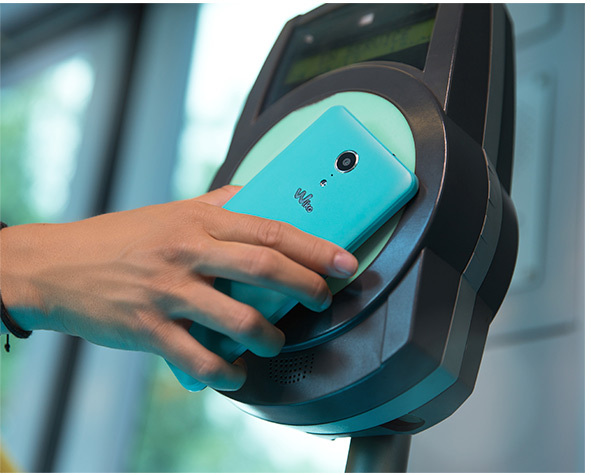 Enjoy direct access to your carrier services thanks to NFC. 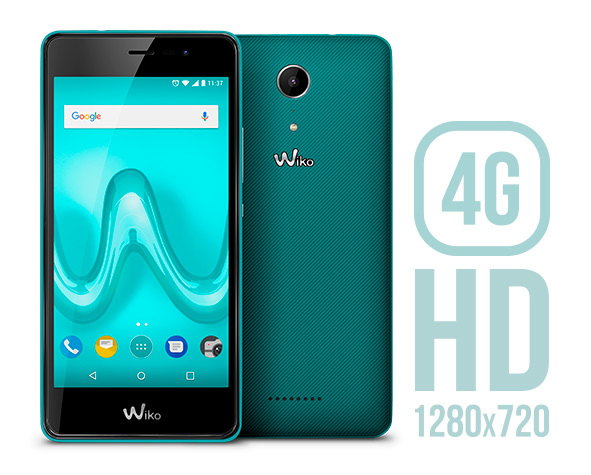 Multimedia at 4G speed on the 5” HD IPS display. Do more at once! Daily multitasking is so easy on its Qualcomm® Quad-Core processor. 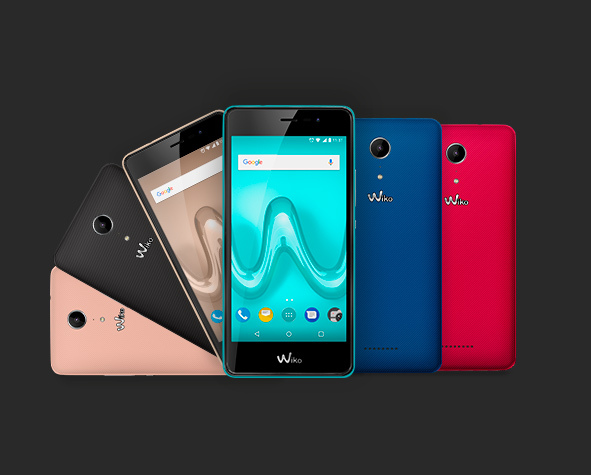 Featuring Android™ Nougat and the new Wiko User Interface. The freshest design, with 6 colours and 2 textured finishes. Tommy2 makes your everyday life easier with NFC technology. Digitise your wallet! Benefit from contactless payment with Tommy2, anywhere. Travel with ease using it as a travelcard at the metro or terminal. Learn more about art and culture with NFC tags. Even more with easy pairing between devices. *Optional, depending on your carrier. Tommy2 takes on multimedia at full speed in 4G. From surfing the web and browsing social networks to streaming videos, take it all in on a 5” HD display. 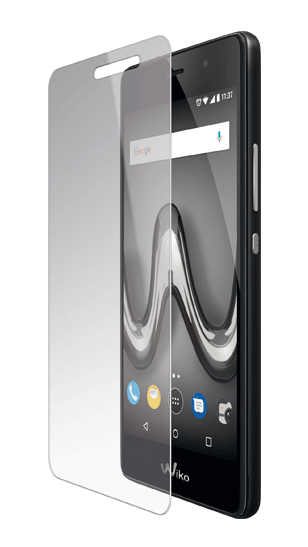 It’s complete with IPS technology and 420 nits brightness for vibrant images and crystal clear text at any angle. Record in HD video and share those funny moments. Shoot like a pro with Time Lapse mode. Take a few luminous shots on the 8MP rear camera with LED flash. 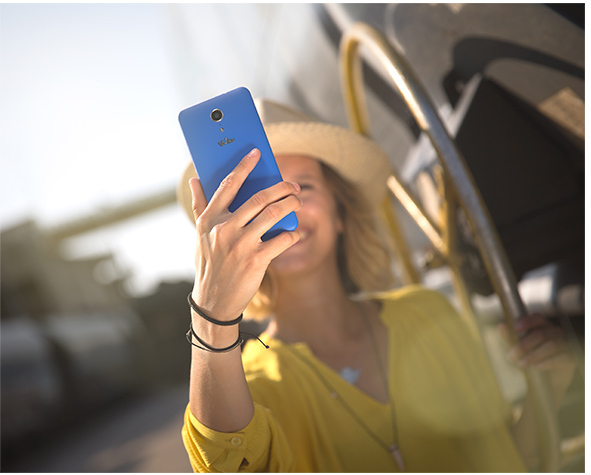 Or pose for an awesome selfie with the 5MP front camera, complete with Display flash. Snap away and share! Make your photos really personal and worth posting on your social network with Pro mode, HDR or those funny Live filters. 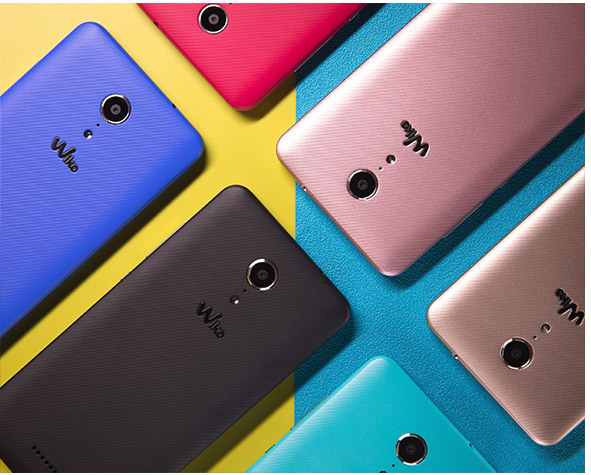 Your storage needs are covered with 8GB ROM and expandable memory up to 128GB. Smooth and responsive. That’s the Tommy2 experience. Because you’re never doing just one thing! Get gaming while chatting with your friends on social networks and sharing funny video clips. Manage all your tasks at once with the high-performance Qualcomm® Quad-Core processor 1.3Ghz. Tommy2 delivers an easy, intuitive experience when using your device. 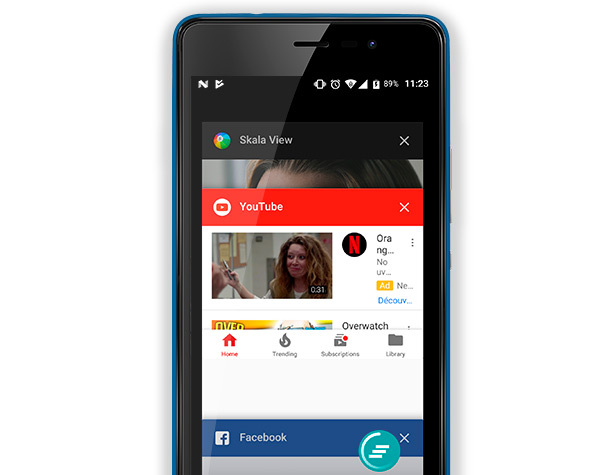 Featuring Android™ Nougat, it has a Multi Window option to easily switch between Apps or split your screen for a side by side view. Then to prolong your usage, it includes Battery optimisation and Doze. 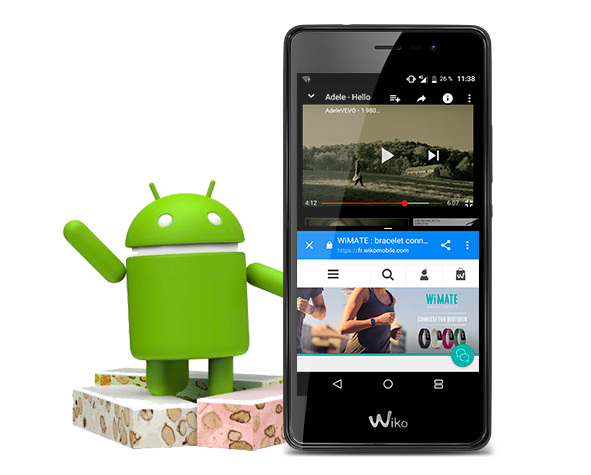 Built-in Wiko User Interface has Battery Tips and Widgets to control your power consumption. 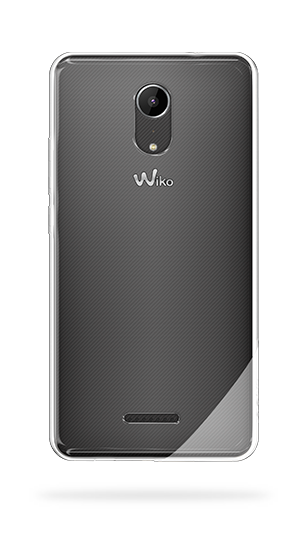 Tommy2’s fresh design was created by Wiko’s in-house French designers. 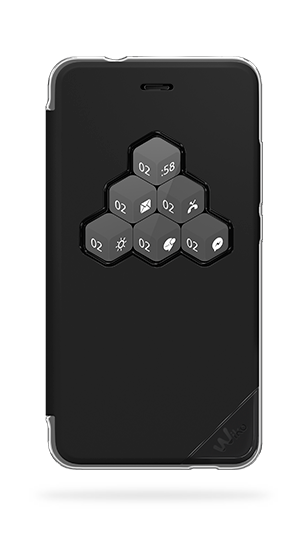 It sports a compact form factor and its curved edges make it comfortable to hold in hand. Trendy colours suit any style in 2 textured finishes. For a classic look, there is True Black option. Why not go louder with Bleen, Blue or Rubi Red? All of which come in a Soft touch finish. Or perhaps play with the metallic finish in Gold or Rose Gold.